On a scale of 0 to 10 with 0 being a sharp stick in the eye and 10 being best thing ever, I would say my enjoyment of a standard art museum would be a 5 or 6. Chihuly Garden and Glass is something entirely different. The adjectives could go on and on. 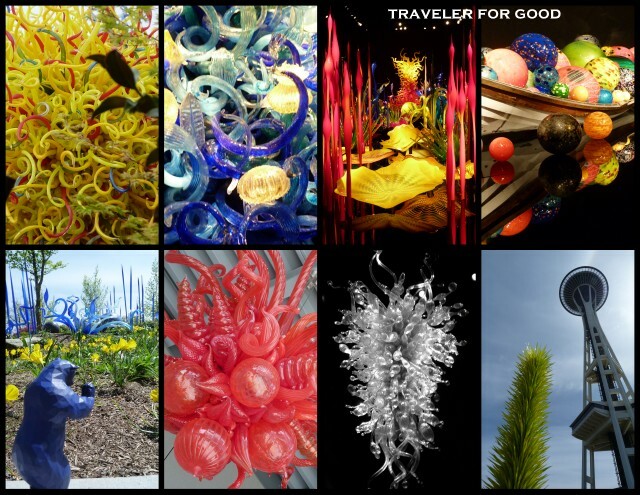 If you have a chance to see Chihuly Glass on display, get on it. What is your favorite museum, exhibit or display?